(ATLANTA, GA, JUNE 27, 2011) Singer, songwriter and producer Chris Walker has spent the greater part of his life profoundly centered in the music industry, where he has been producing and developing artists. Today, Walker is ready to put his artist hat back on and is set to release a new project on Pendulum Records in association with he and partner Ray Davis’ label, Walker Davis Entertainment. 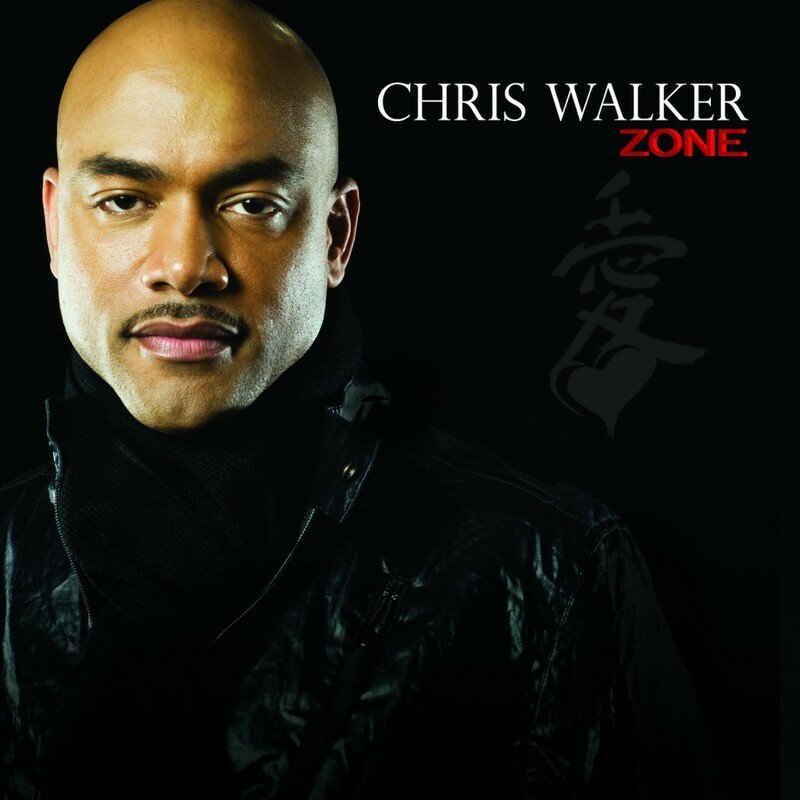 The debut project, titled “Zone” is due out August 30th, 2011, and is the first commercial release for Walker in years, but it’s as if he never left. Walker has re-joined forces with renowned music industry executive, Ruben Rodriguez, CEO of Pendulum Records. Pendulum Records is synonymous with success having launched the careers of musical greats such as Grammy Award-Winning Digable Planets, critically acclaimed Boogiemonsters, hip-hop’s legendary Lords Of The Underground, a number one pop single, “Lately” with the urban pop trio Divine and of course, Chris Walker. Together, Walker and Rodriguez are no strangers to success. In 2008, they signed Grammy Award Winning Artist Regina Belle and released her first Gospel album. The first single quickly achieved the 2nd highest number of radio spins at gospel radio in the past decade, according to R&R. With joint venture in place with Pendulum Records, Walker is laying a concrete foundation for his return and he’s definitely in the zone. Walker is currently on a promo tour prepping for his August release of “Zone”, on Pendulum Records in association with Walker Davis Entertainment and distribution through Fontana Distribution.